KUALA LUMPUR (Sept 27): Former 1Malaysia Development Bhd (1MDB) president and chief executive officer Arul Kanda Kandasamy was questioned by the federal commercial crimes investigation department (CCID) for five hours yesterday, according to Malaysiakini news portal. A source familiar with the 1MDB probe told the news portal that Arul was among others questioned on his public talks regarding the fund prior to the May 9 general election. “Arul had given a number of talks regarding 1MDB. “Police were thoroughly checking the facts that he had mentioned during his public talks to explain about 1MDB prior to the 14th general election,” the source said in the report. The source also did not rule out the possibility of Arul being charged with criminal breach of trust in future, but said this would depend on the progress of the investigation. Malaysiakini reported CCID director Commissioner Datuk Seri Amar Singh Ishar Singh had confirmed Arul had been summoned by the CCID yesterday. Prior to the election, Arul had toured the nation to counter what he claimed was the then opposition’s misinformation regarding 1MDB. 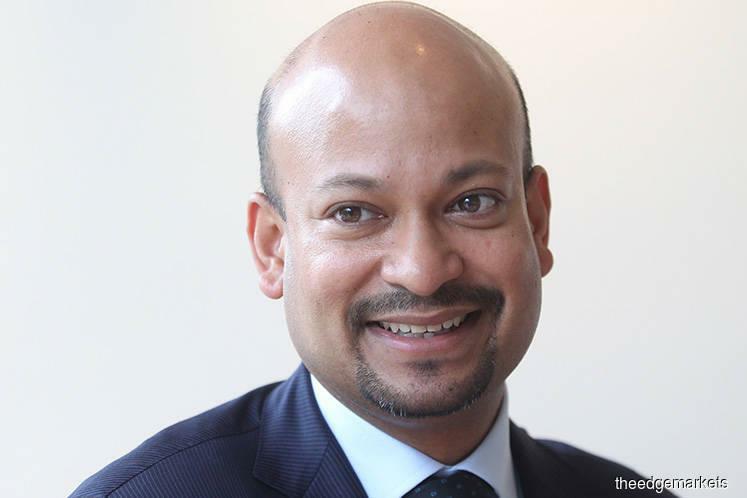 Arul was appointed to head the strategic development firm in 2015.